Duke ended the Week with a big win at Virginia, arguably the best win of any team all season. However, With Gonzaga already ahead of them in my current rankings I felt Gonzaga still deserved to stay with their head to head victory over Duke and completely blowing out San Francisco and Saint Mary’s (the next best teams in the WCC) by an average of 40 points. 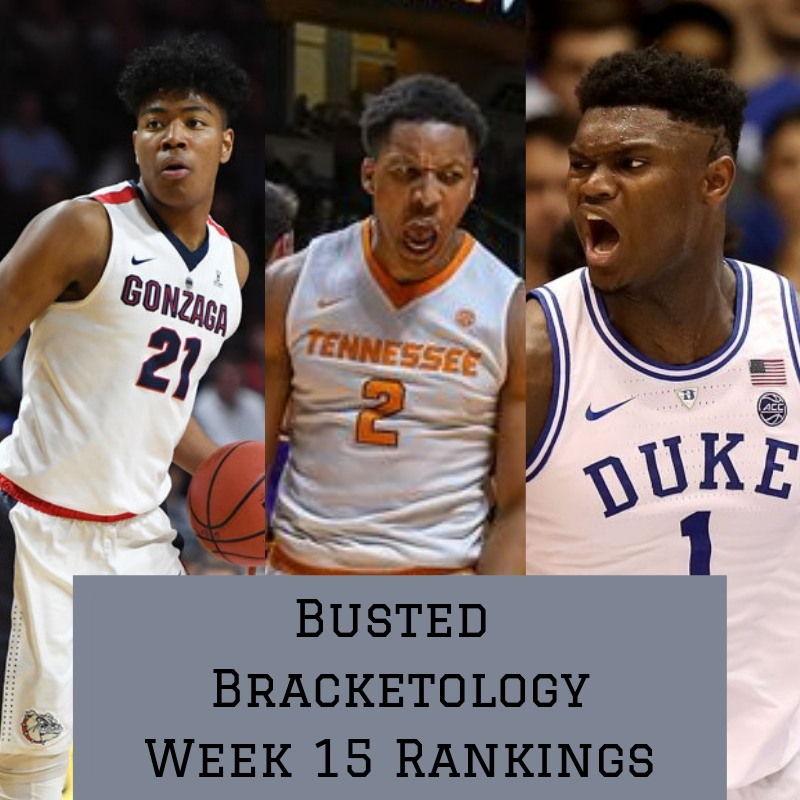 Tennessee continues to roll and has yet to be truley challenged, but even when they are playing porely they find a way to win so they remain my current #1 but will be tested this week as Duke and Gonzaga are getting closer and closer to taking over that top spot. 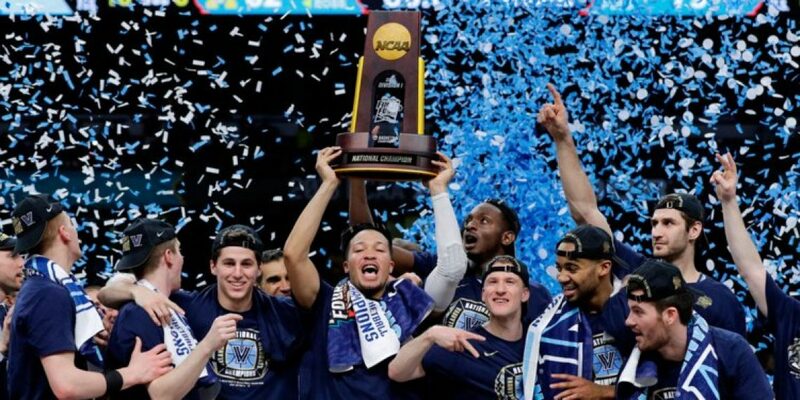 Quality wins are based on KenPom rankings. Home wins over top 30 opponents, neutral wins over top 50 opponents and road wins over top 70 opponents.